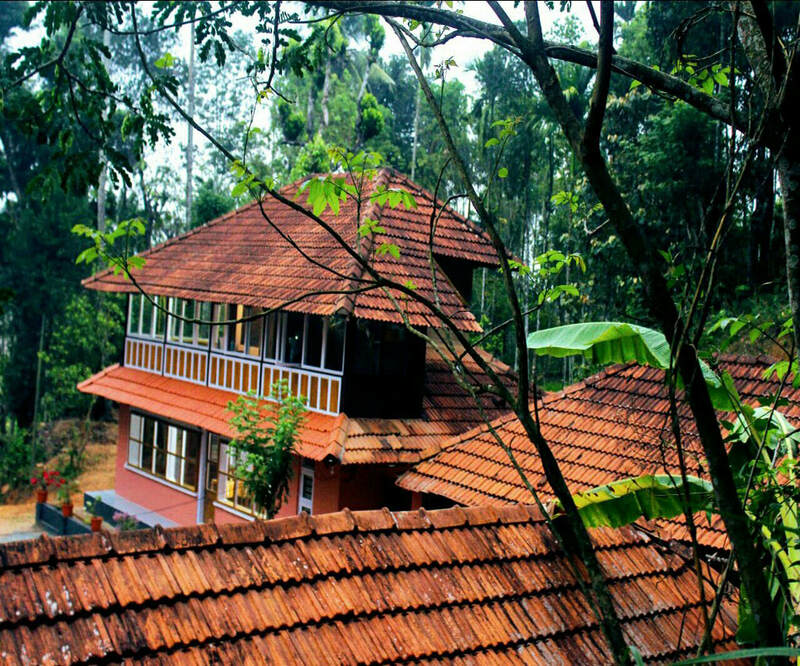 Experience a different stay from away your home, where the mountains beckon you. 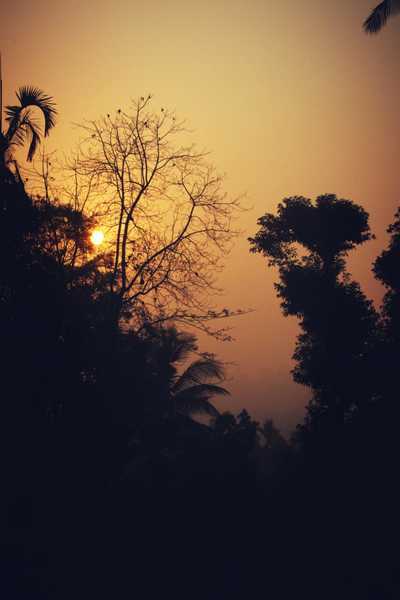 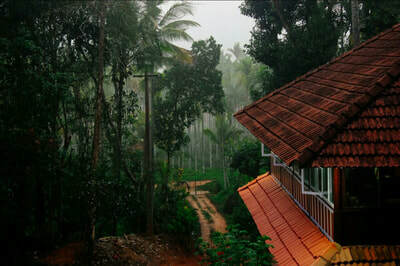 Relax in the lap of nature and wake up in Wayandan misty mornings . 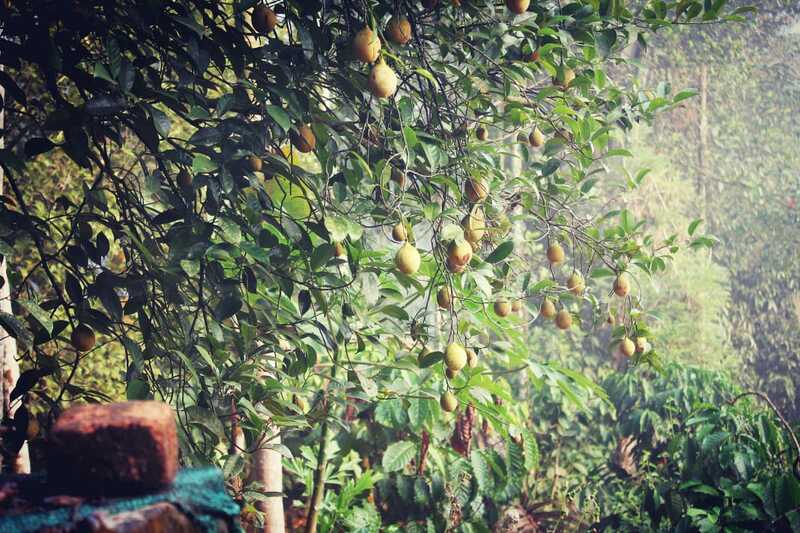 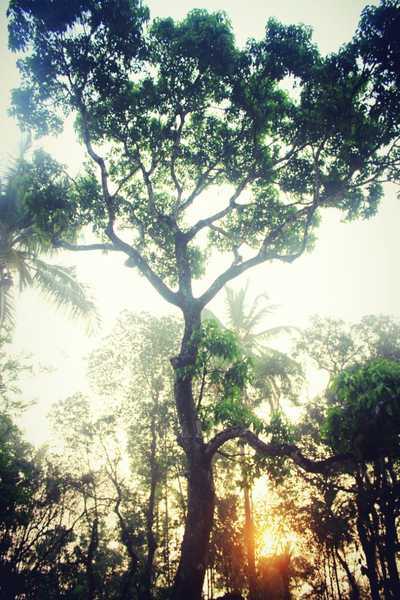 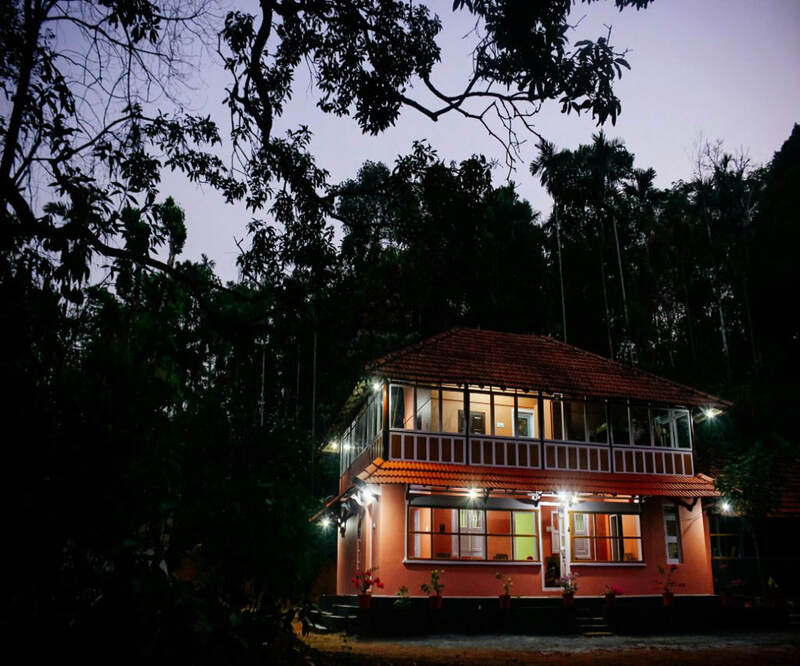 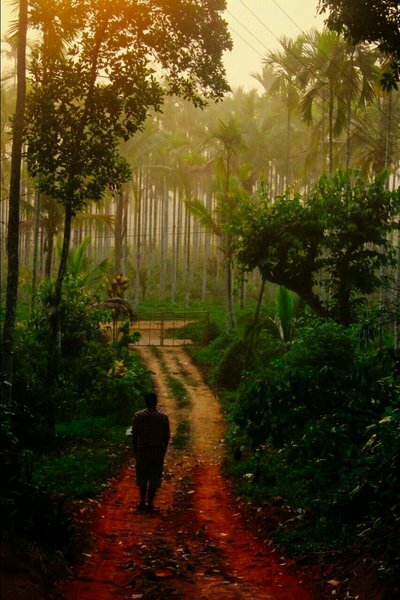 Explore the homeliness of a century old coffee plantation along with the Jain family who guides and cares you!! 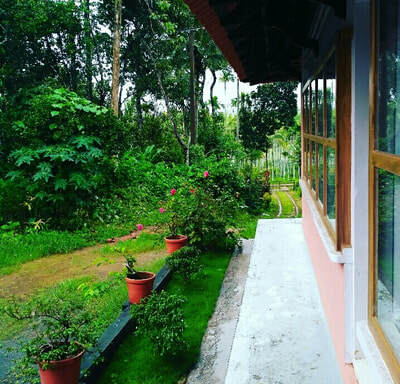 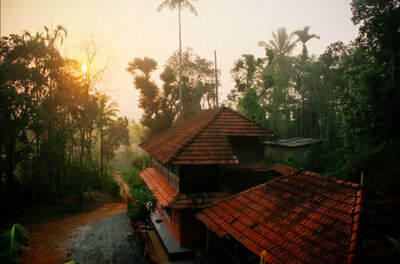 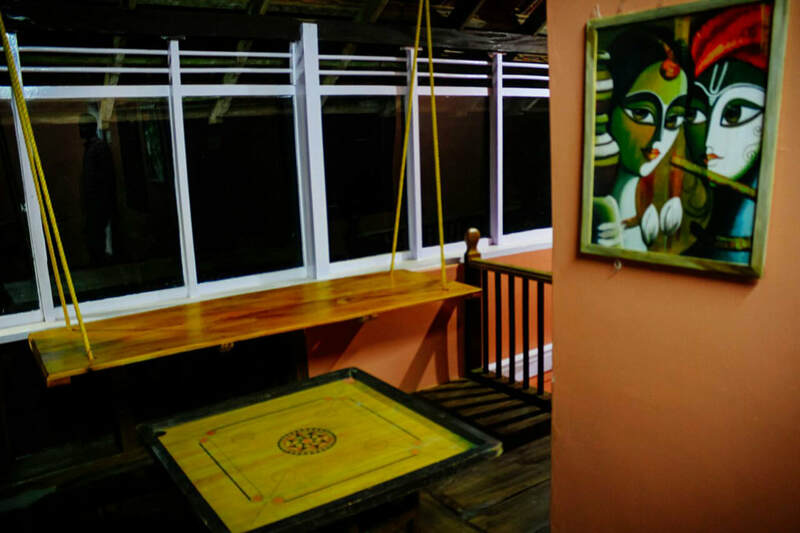 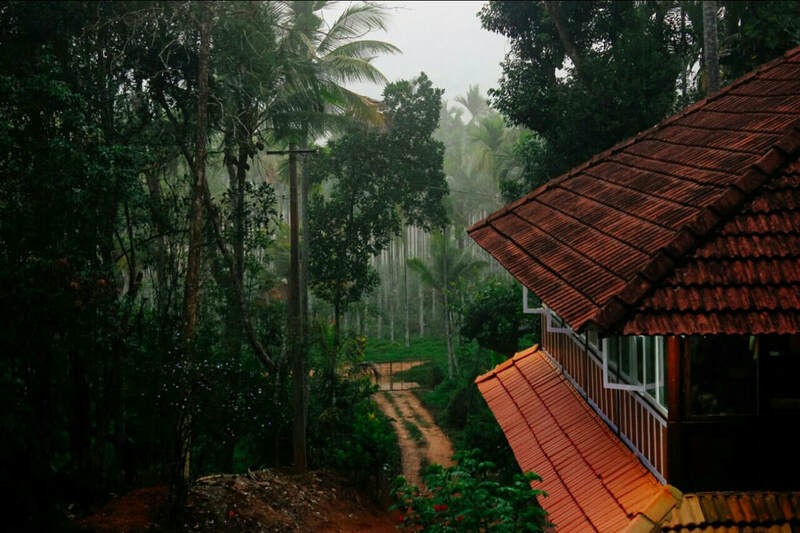 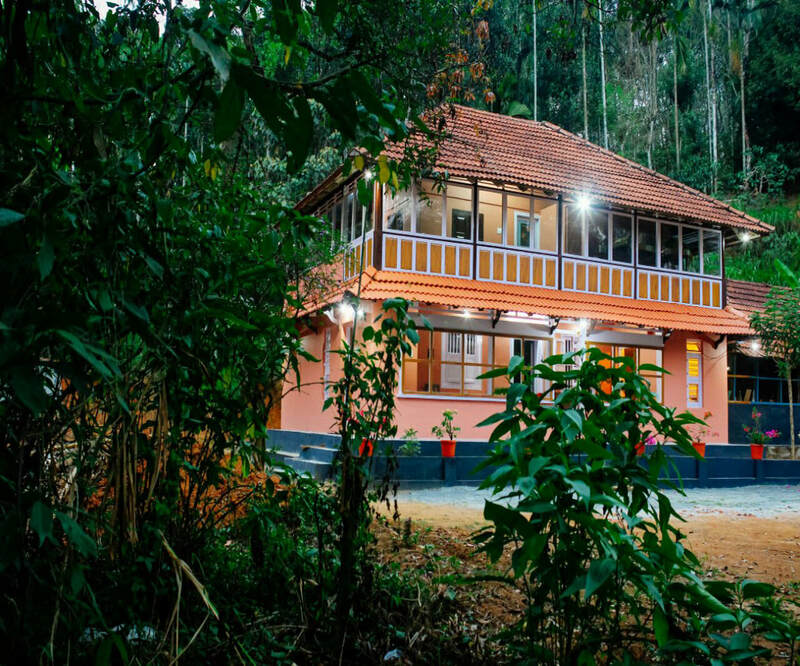 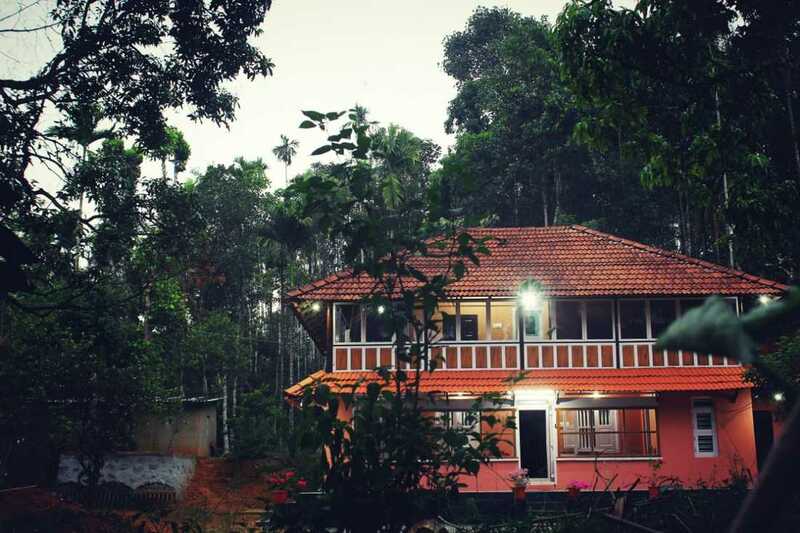 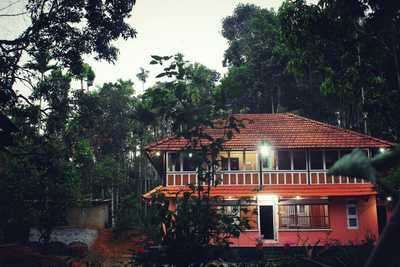 Swastha Heritage in Wayanad is group of 2 homestays inside 5 acres of coffee plantation in kaniyambetta. 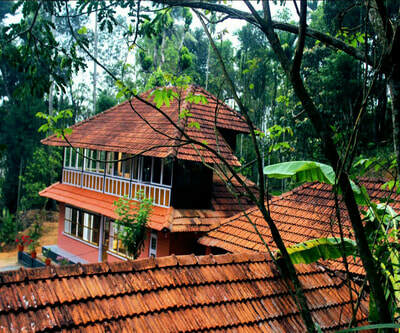 As located in the centre of Wayanad district, almost all places are equidistant and close, this make site seeing easier. Swastha Heritage is basically 100 years old tharavad which is now renovated and blended with all new modern facilities which makes the guests to have a very comfortable stay whereas Swastha Heritage is newly built in Kerala traditional style. 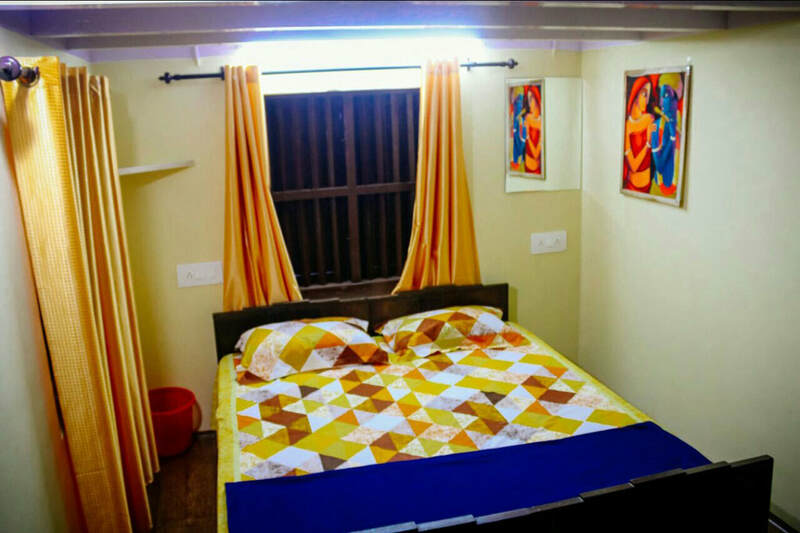 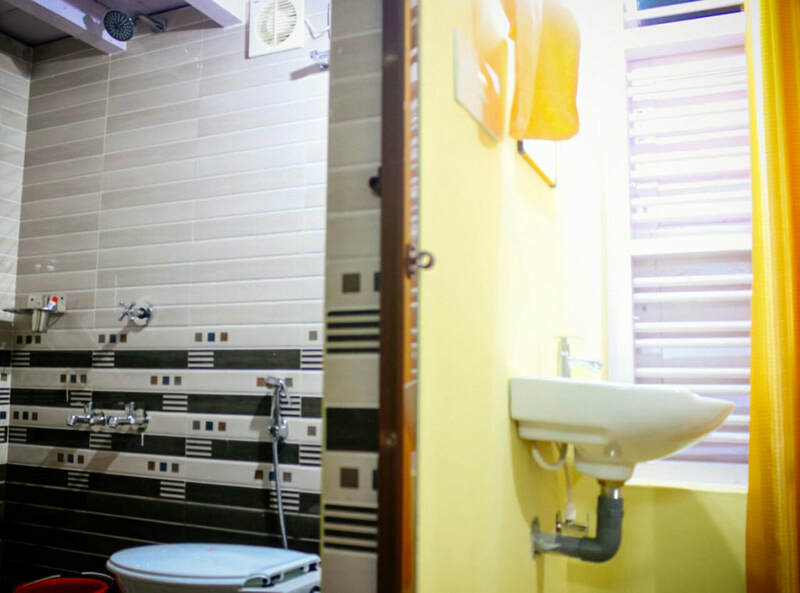 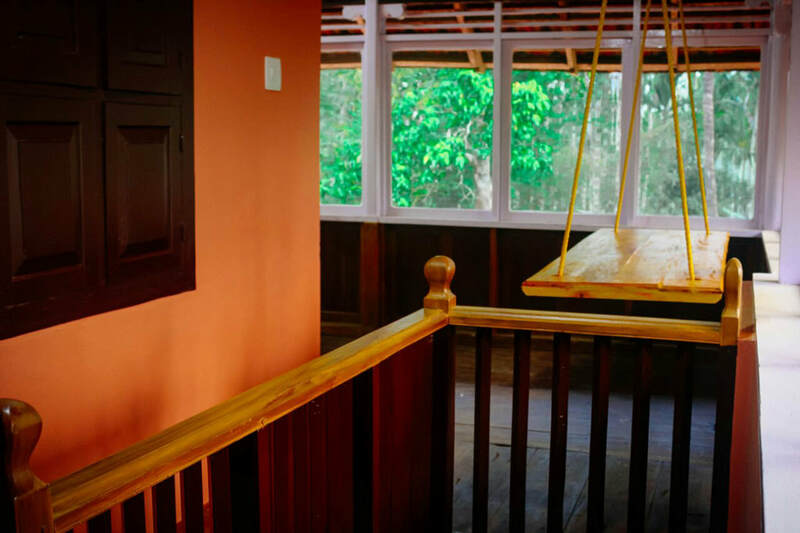 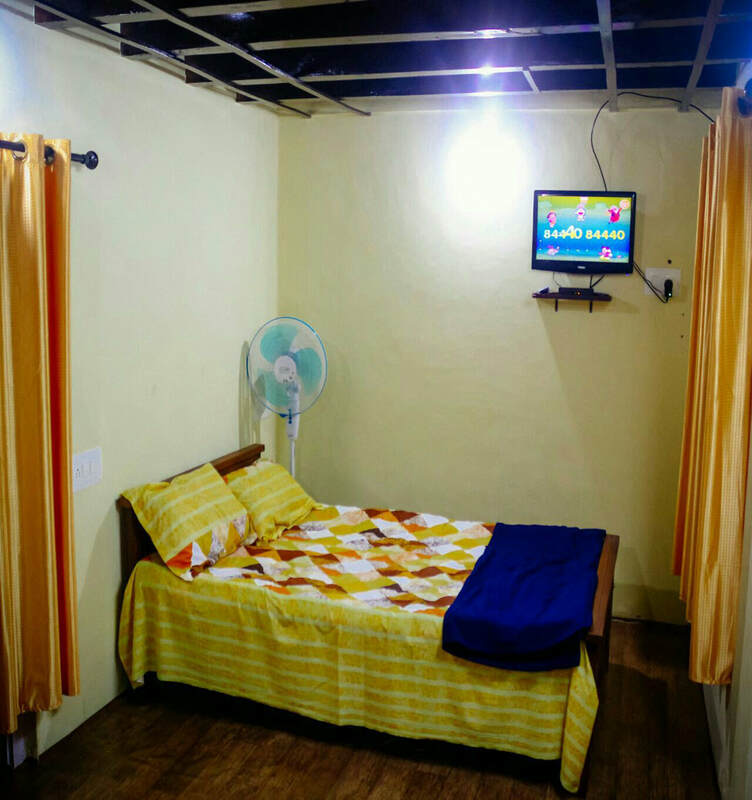 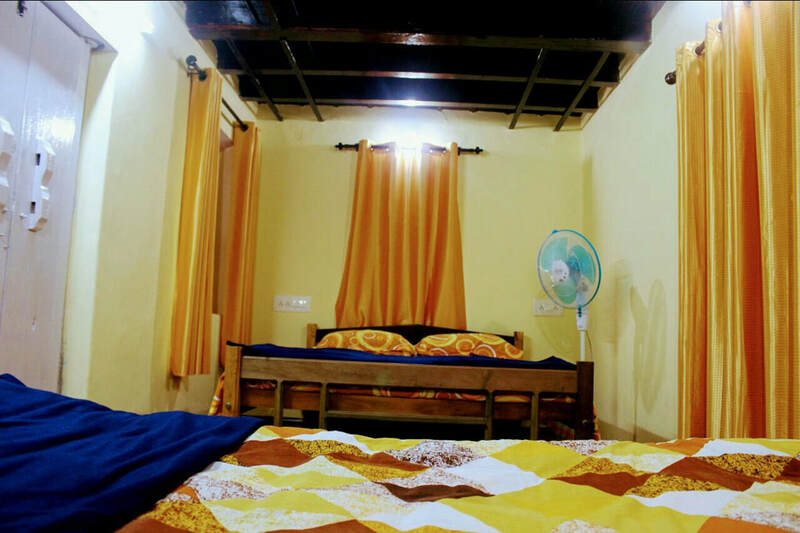 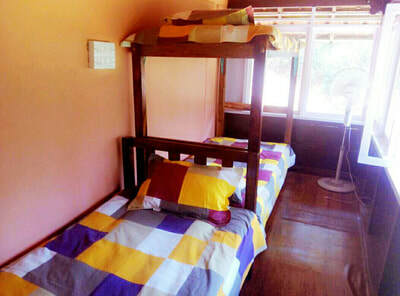 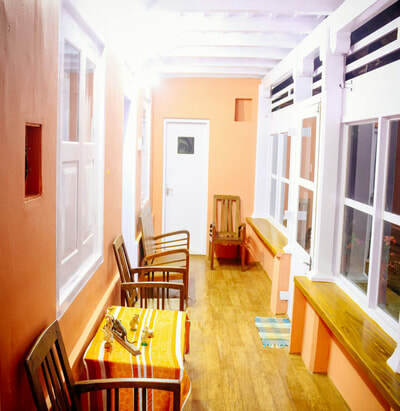 Both homestays are super clean and maintained with at most care. It also has a big playground and a garden right in front. The guests will be given 100% privacy and security. 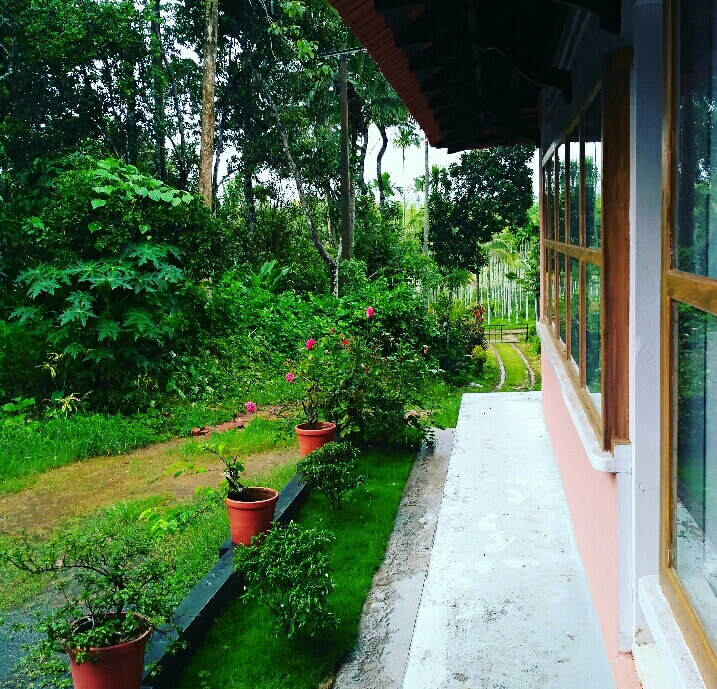 A guiding friendly care taker, healthy homely food, plantation visit through coffee and paddy acres and campfire add more colours to Homestay.